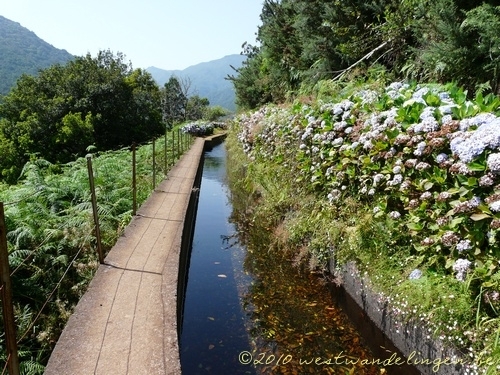 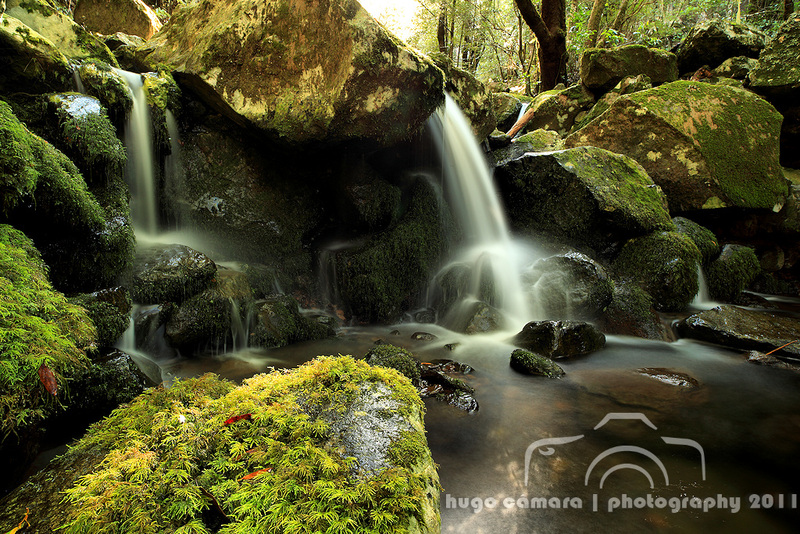 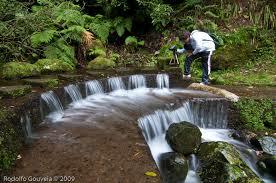 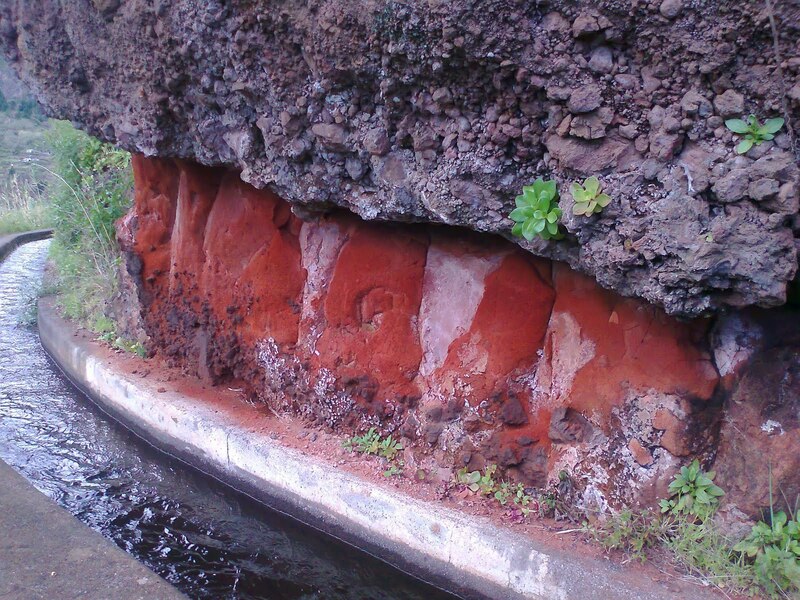 Madeira has a vaste network of irrigation canals, called levadas, that run for 2150 km over the island. 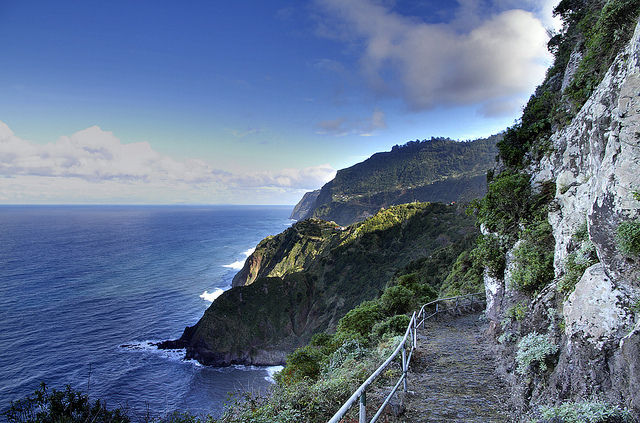 Most levadas have paths or wide rock walls that follow alongside, making the mouintainous island much more accessible for hikers and walkers. 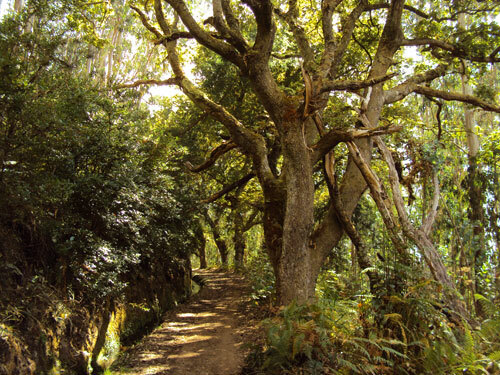 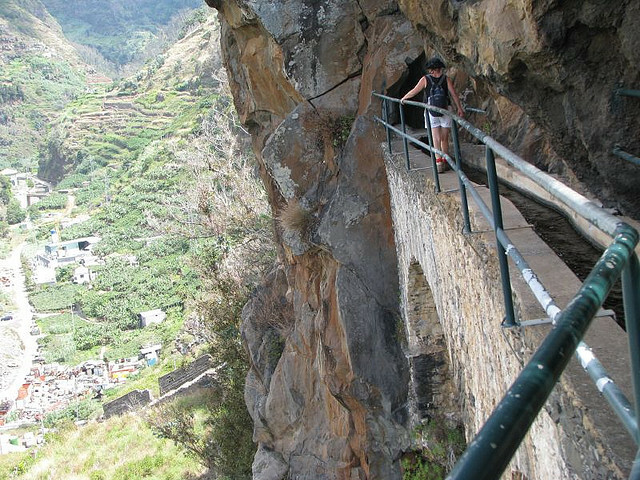 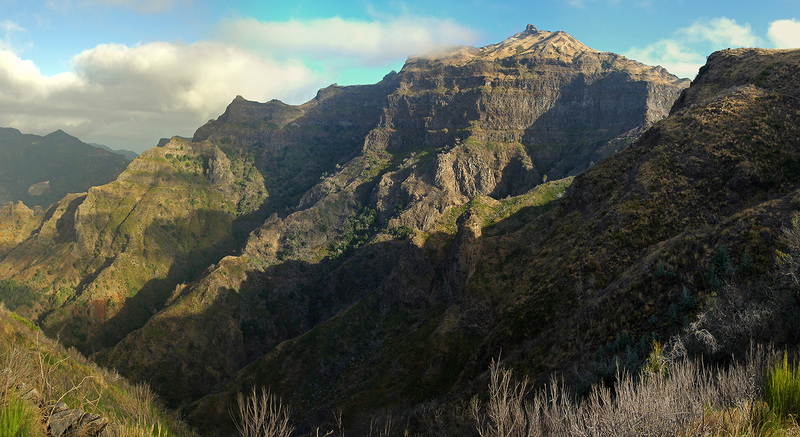 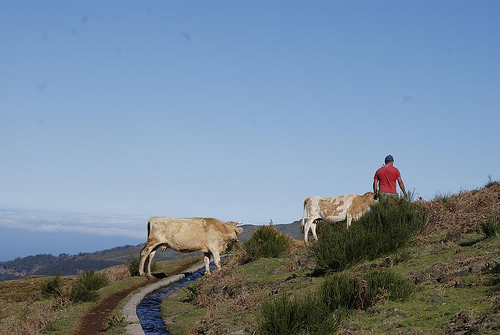 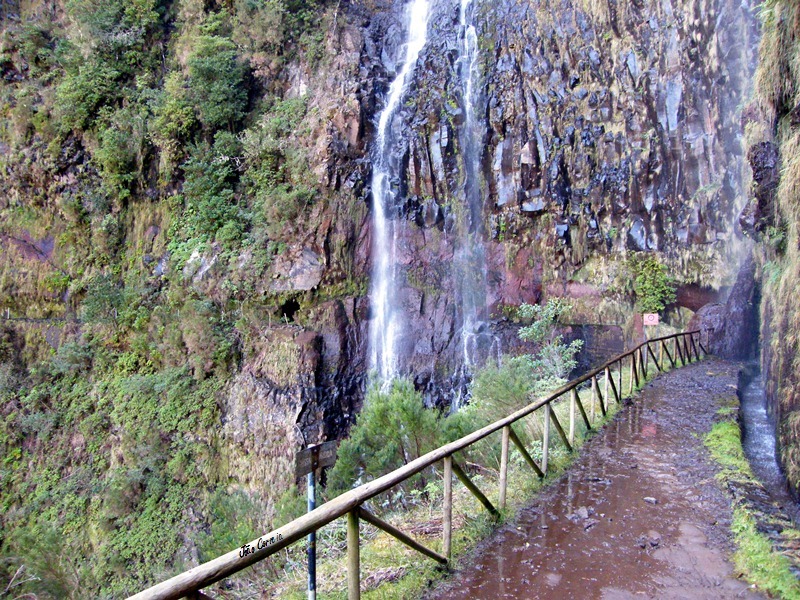 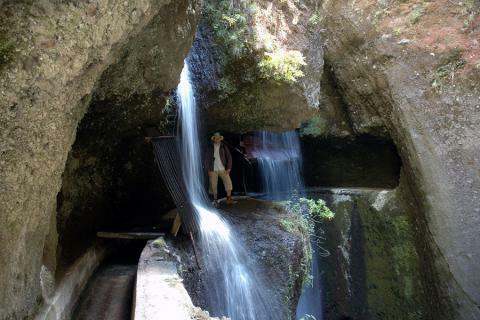 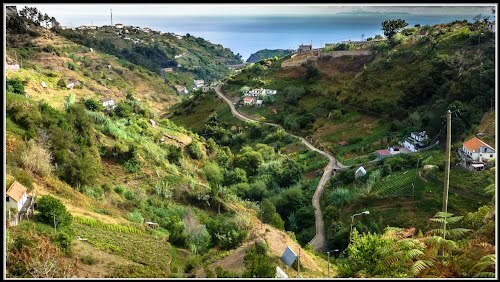 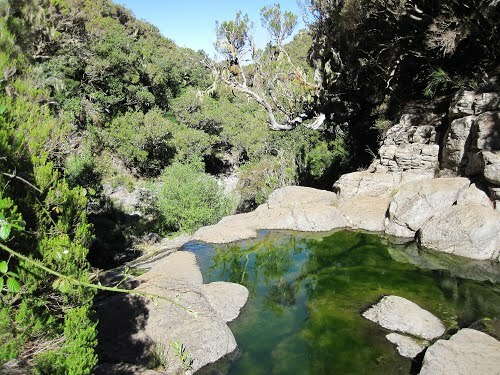 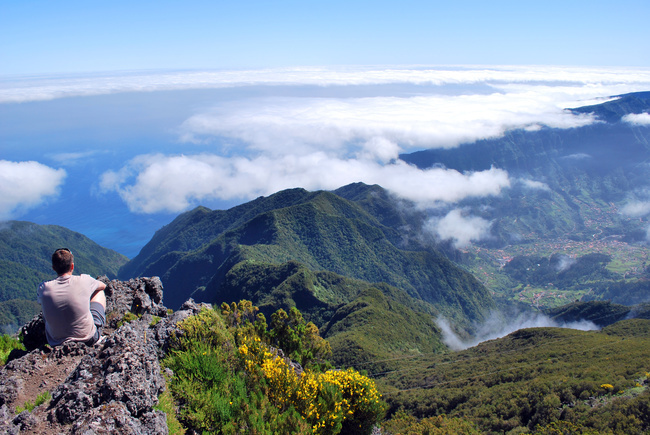 You really should make time for some walking or hiking on Madeira's levadas! 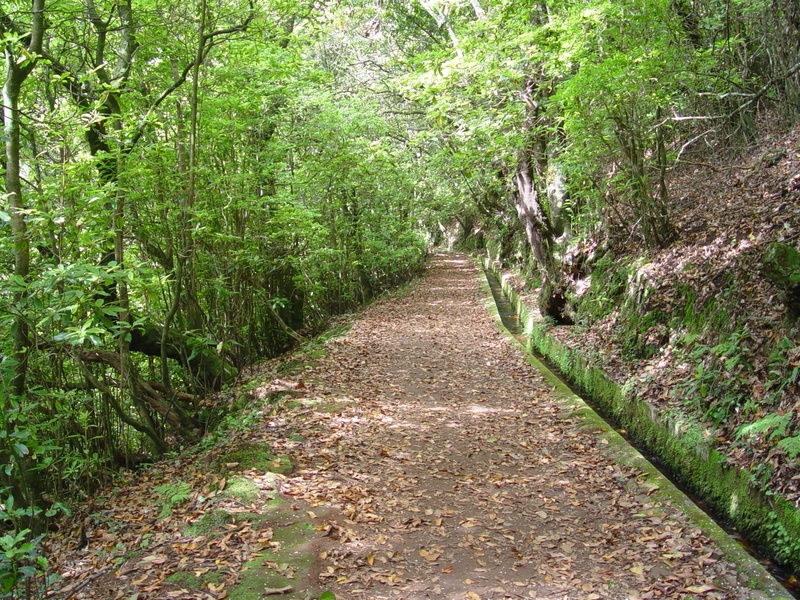 Many guide books describe the most popular walks in detail. 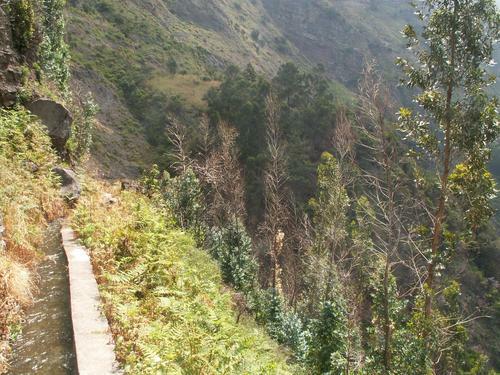 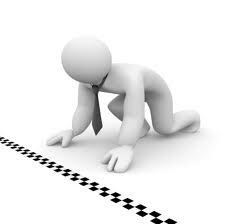 Note that although the trails along the levadas are well-marked, the terrain is often precipitous!